On this page, you will find all there is to know about the Software updates for Pokémon Playhouse (originally released on September 21st 2017 in Europe and North America, with no Japanese release planned so far). 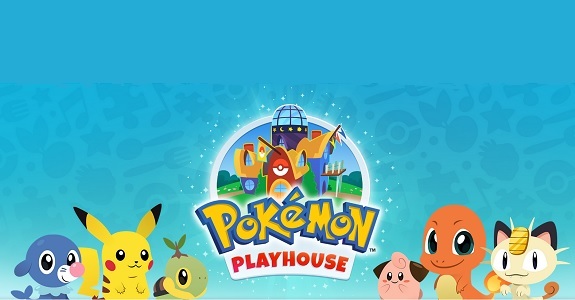 How to download updates for Pokémon Playhouse for Android and iOS? Additional notes: this update seems to be available only on Android. Fixed a rare bug where the app would launch to a blank screen on some devices. Additional notes: this is the launch version of the game, not technically an update. All further updates for the game will be listed on this page as they’re released.